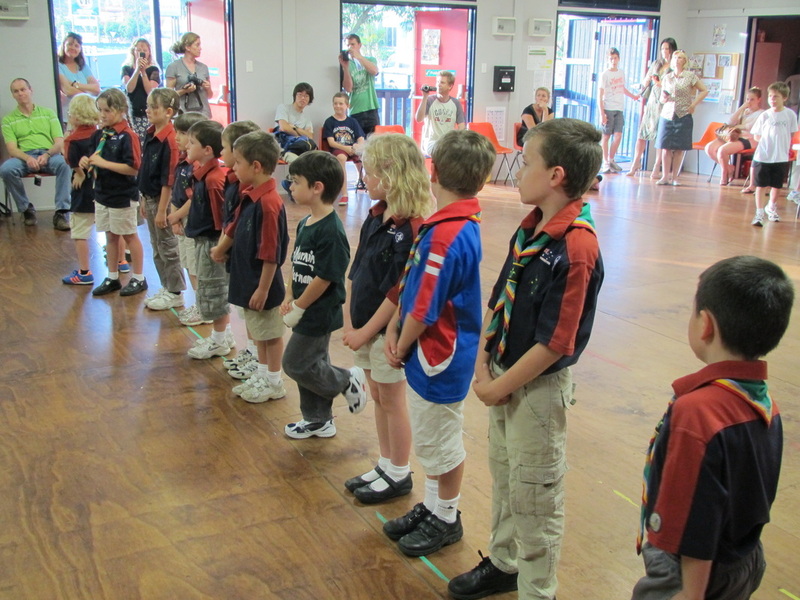 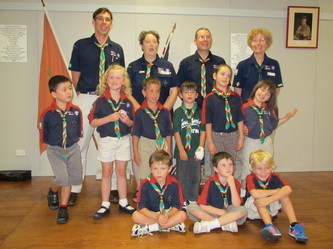 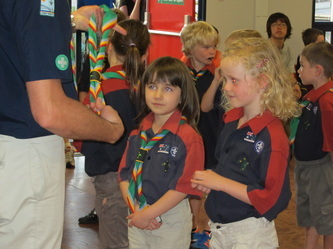 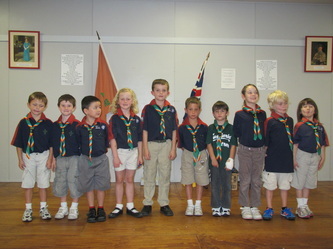 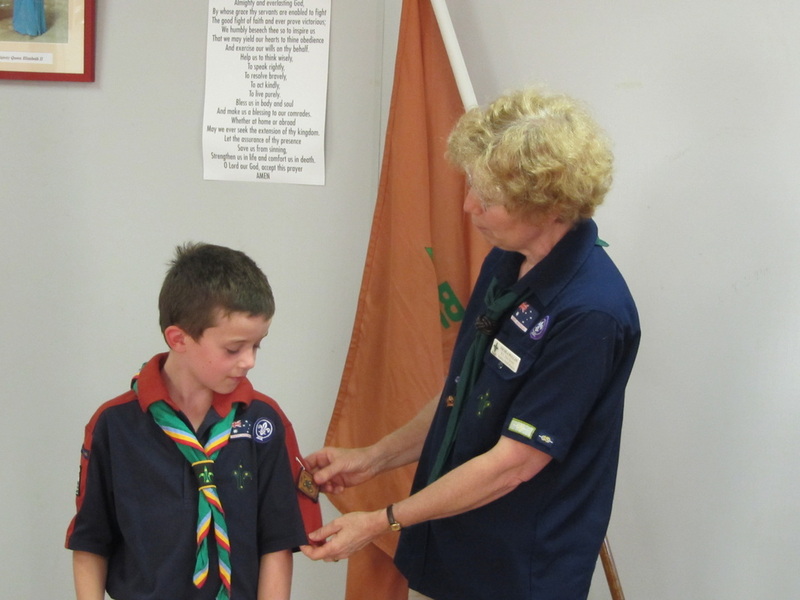 Mass Joey Investiture - 8 in one Night! 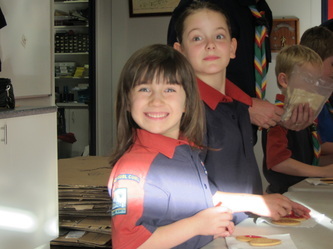 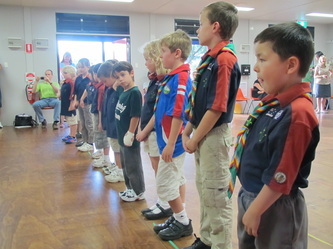 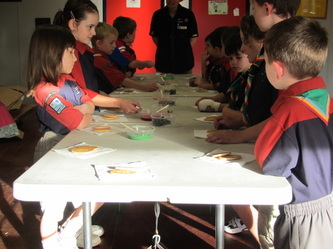 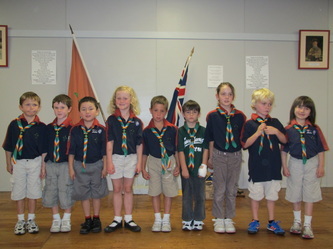 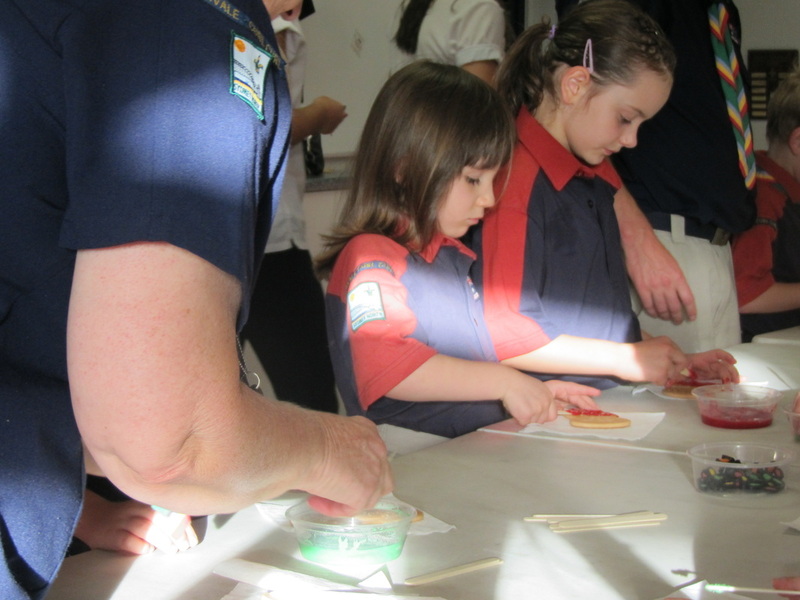 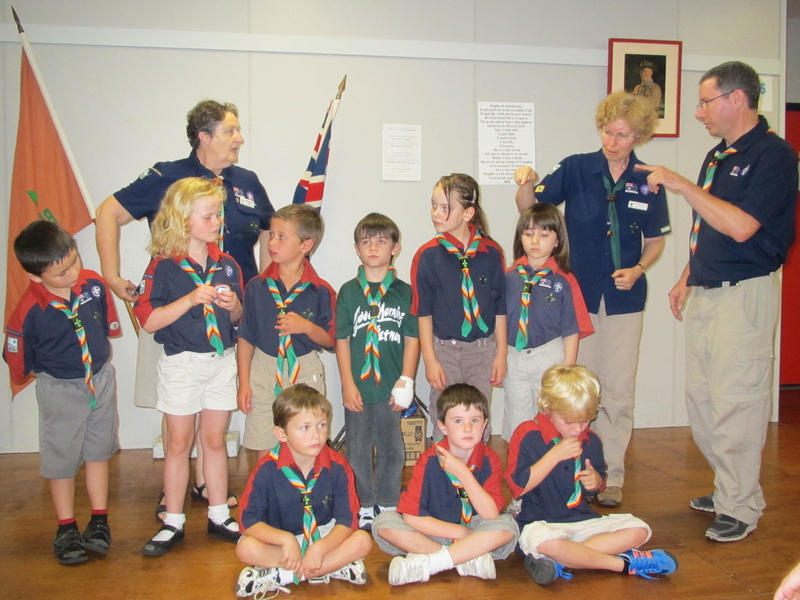 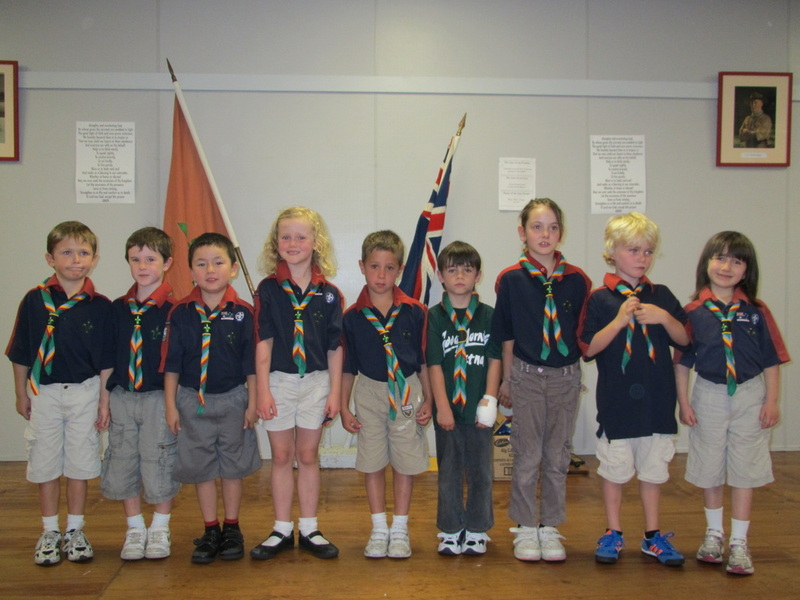 28th of November was a BIG night for 8 new Joeys who were invested in one go. 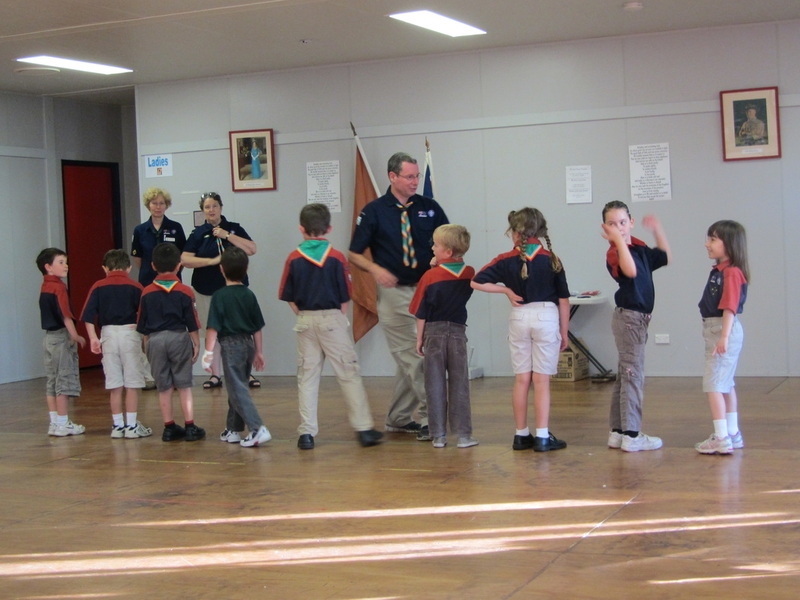 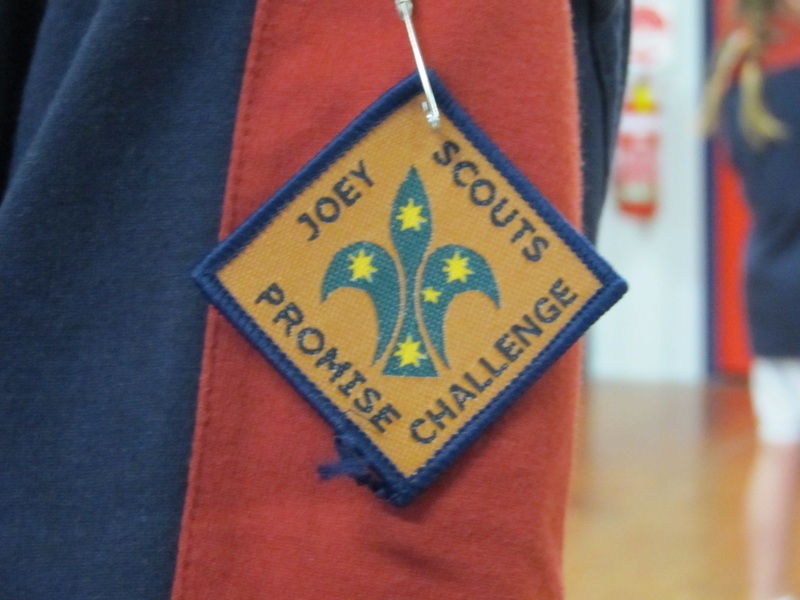 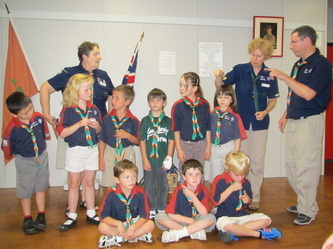 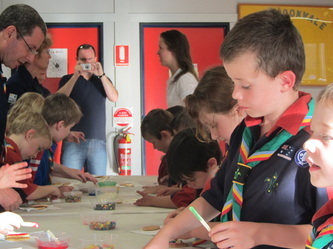 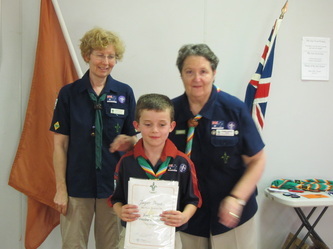 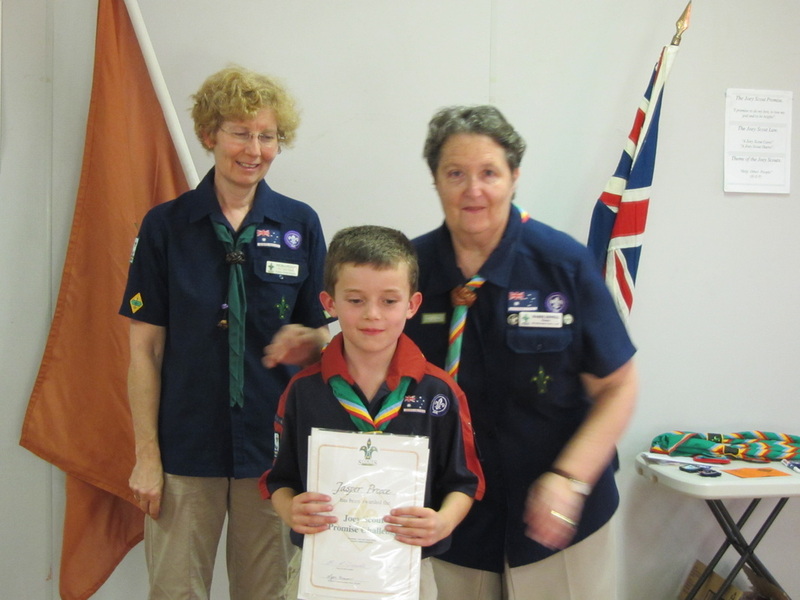 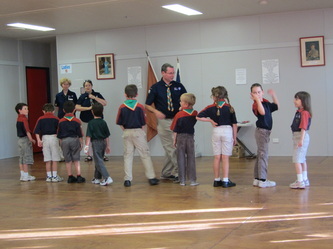 An added feature was the Region Commissioner for Joeys presenting Jasper with his Promise Challenge Badge. 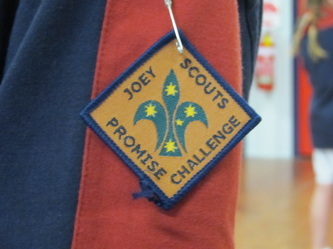 This is a special badge Joeys can work for once they turn 7-1/2.